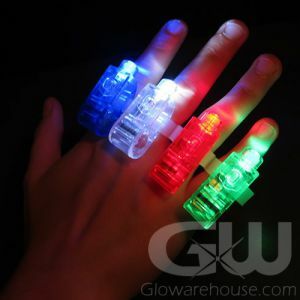 Light up your fingers and the party with our fun light up glowing finger rings! 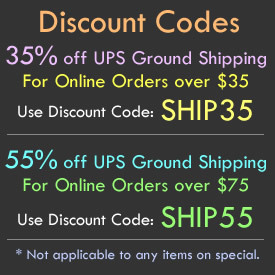 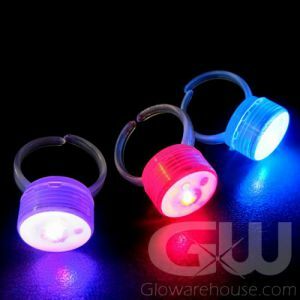 Use LED glow rings to cast some light on your crazy dance moves, brighten up the festival, light up your next halloween costume or just as fun fundraising items. 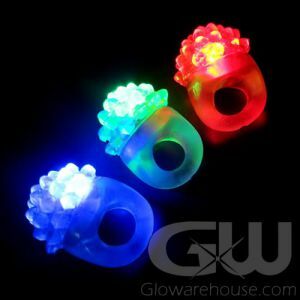 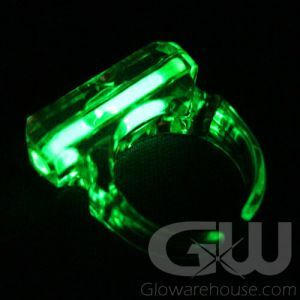 There's no end to great glow party possibilities with light up LED finger rings!